Has anyone else every driven on this road? 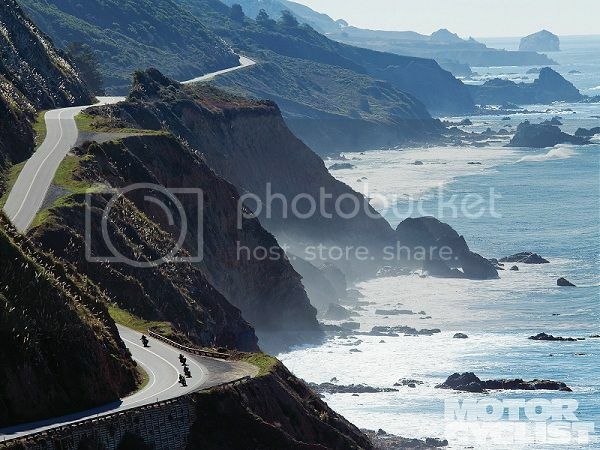 The Pacific Coast Highway? It's a hell of a drive! Super fun! Only twisties from beginning to end! I recommend it to anyone! Isa I did this roadtrip a couple of years ago. I went from Edmonton --> Las Vegas --Route 66--> Los Angeles --PCH--> San Fran --PCH--> Seattle --> Vancouver --> Edmonton. I'm hoping to do just the Pacific Coast Highway portion of the trip again next year. It was crazy beautiful and so much fun to drive!! 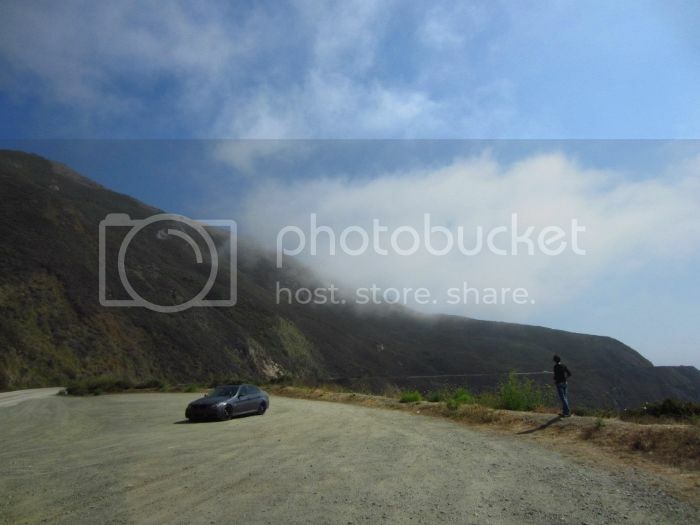 Had the pleasure from Whitby Island to Monterey in 2010 in my Miata, from Whitby Island to Santa Barbara with a week in Monterey in 2011 in our 135i M-Sport Coupe, and will be doing so again this September in the Miata. The road is awe-inspiring, unless you're stuck behind a long row of cars stuck behind the every-present Toyota Prius (once in CA). Many side-trips and other areas in the PNW to explore along the way too. That looks like an incredible road to drive. I was thinking maybe next year of heading down to Vegas for mfest and then over to California and back up that highway.